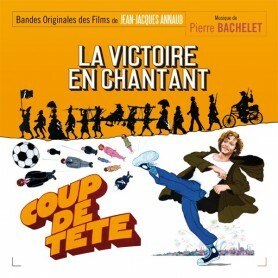 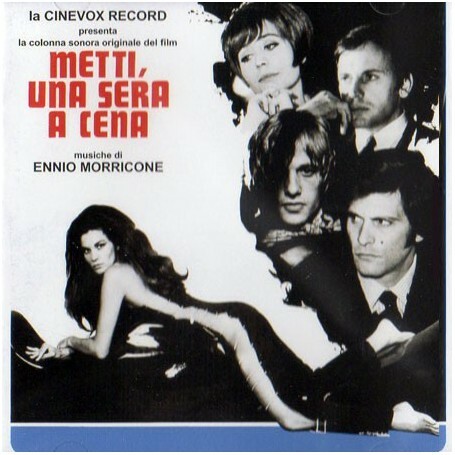 Cinevox Record and Pick Up Records are proud to re-issue on CD the very ultimate edition of a milestone soundtrack by Ennio Morricone for the cult movie Metti una sera a cena (Love Circle - 1969) written and directed by Giuseppe Patroni Griffi and starring a notable cast: Jean-Louis Trintignant, Florinda Bolkan, Tony Musante, Lino Capolicchio and Annie Girardot. 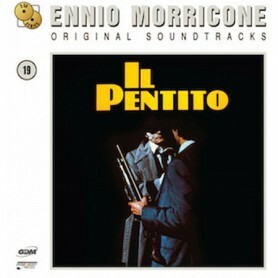 For this motion picture Ennio Morricone wrote a musical masterpiece of elegance, romanticism and pure sensuality all represented by a lounge-style instrumentation. 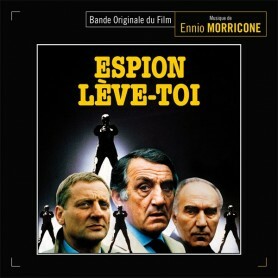 For the making of this latest CD re-issue we used the complete stereo session tapes recorded in late 1968 with the very fine Bruno Nicolai conducting and vocal performances by Edda Dell'Orso and the Choir I Cantori Mod- erni di Alessandroni. 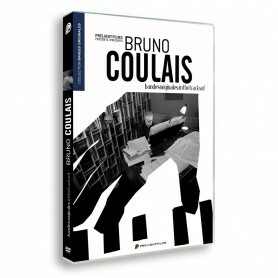 The CD will include recently discovered music that is now published for the first time ever: previously unreleased versions of Metti, una sera a cena (Tr.21) and Uno che grida amore (Tr.22) and a fascinating alternate take of Ric happening (Tr.23) where weird psychedelic organ effects with same Danger: Diabolik style are mixed to sitar and percussions. 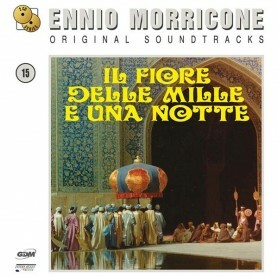 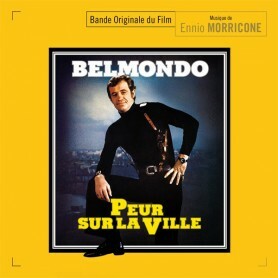 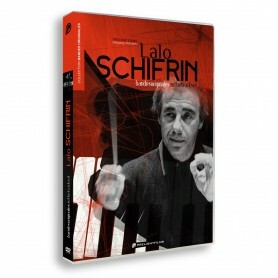 The unreleased material is completed with a top rare alternate take of the main theme (Tr.24) without the voice of Edda Dell'Orso where the listener can really realize about all the beauty of Morricone's refined instrumentation and an instrumental take of Alla luce del giorno (Tr.25) without the choir. 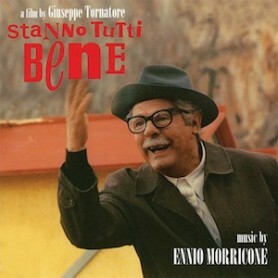 A true poem in music of love and death, passion and mystery, with a lounge touch.